There is no feeling in the world like knowing you’ve inspired real change in your students. These ideas will give you just that feeling. Encouraging your students to give back to their peers, families and greater community is a lesson that will leave a lasting impact. You’ll feel proud knowing you’ve pointed your students towards community service and your students will feel spirited and encouraged seeing the difference they’ve made. You cant go wrong with this type of project. 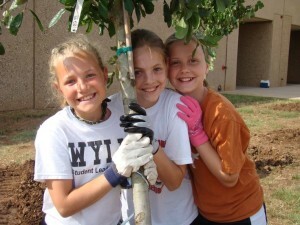 Here are 6 community service ideas for students that will make a difference and inspire! If your school recognizes special holidays, that gives you a perfect opportunity to use them to your advantage. Most holidays encourage some type of giving back, which fits in perfectly with the message you are trying to instill in your students. A great (& low key) project is to have your students create cards or crafts in honor of a specific holiday, which can then be delivered to senior centers or hospitals. Or if you want something more substantial you could organize a traditional toy-drive or food-drive. This is a wonderful way to keep the community service as continuous as possible. 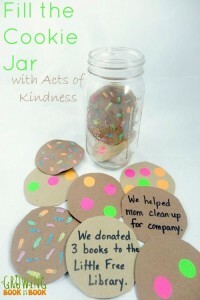 Create a wall, bulletin board or jar in order to track small and random acts of kindness. 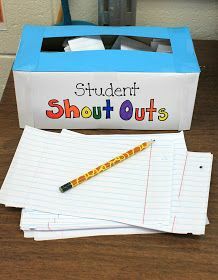 This gives students the creative leeway to seize giving opportunities as they present themselves. 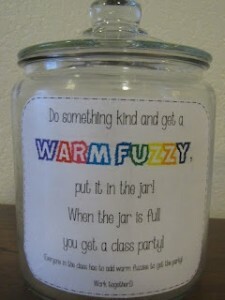 This also encourages them to continue their goodwill outside of the classroom. 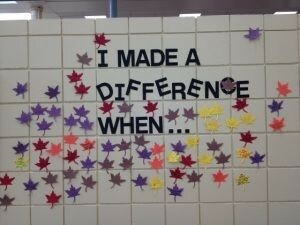 This is a great way to get students creating in order to benefit their community. The goal is to get students to see what their own two hands are capable of. 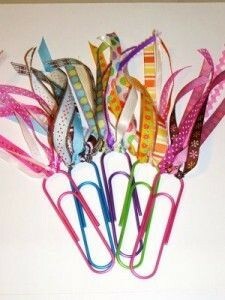 As a class you can create crafts and have a charity craft sale. This is great because it gets students thinking about media literacy in that they can create posters and announcement advertisements for their school. 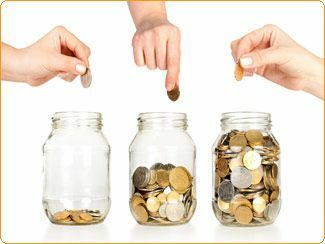 It’s also a great way to incorporate math, when calculating the total amount of money raised. 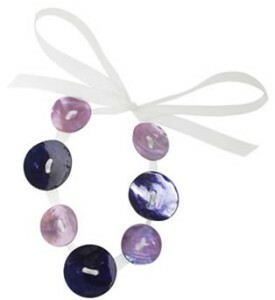 A craft sale will inspire creativity, and whenever a student purchases a craft they can carry it around the school like a badge of honor, showing that they contributed to the drive. 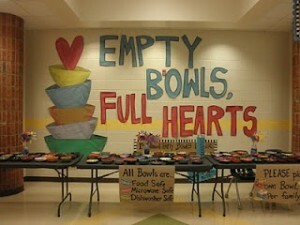 You’ll be surprised at how the school will rally together to support a good cause. Well, this is a win-win :). 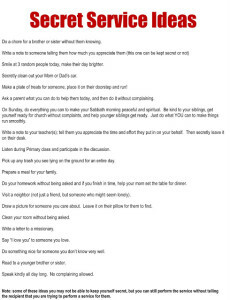 How awesome would it be if you could encourage your students to do community service while also tying it back to curriculum subjects. That would be the ultimate experience for everyone! Students can use class content in the real world, and this will definitely help them retain what they’ve learned. Students love feeling like they’re apart of something unique, and the activity below is just that. 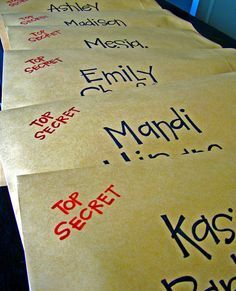 The idea is: students are assigned a top secret list of kind acts. Their job is to carry out these acts of kindness, without telling anyone, because after all, it is top secret! 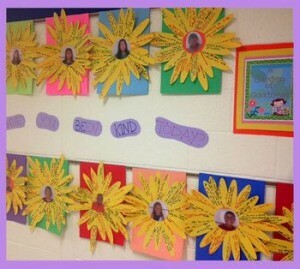 Students get an act for each day of the week, they record their kind act, and afterwards reflection takes place about the effects of giving. You can modify this as you see fit. Hopefully this will inspire a lifelong commitment to community service.